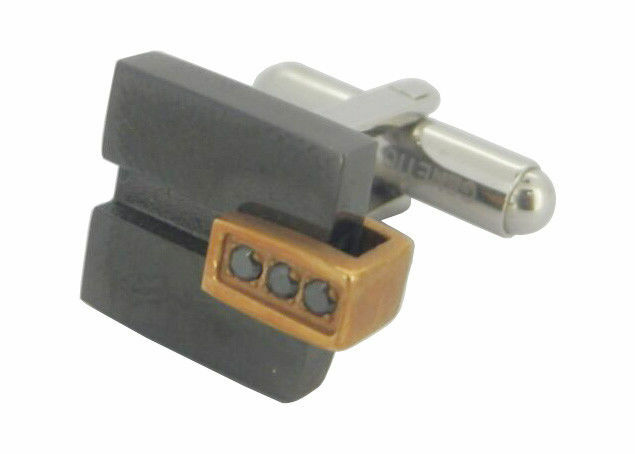 Fashion Stainless Steel Cufflinks with black cystals. Plated color: black, gold, and silver. Main stone: crystals in different colors.